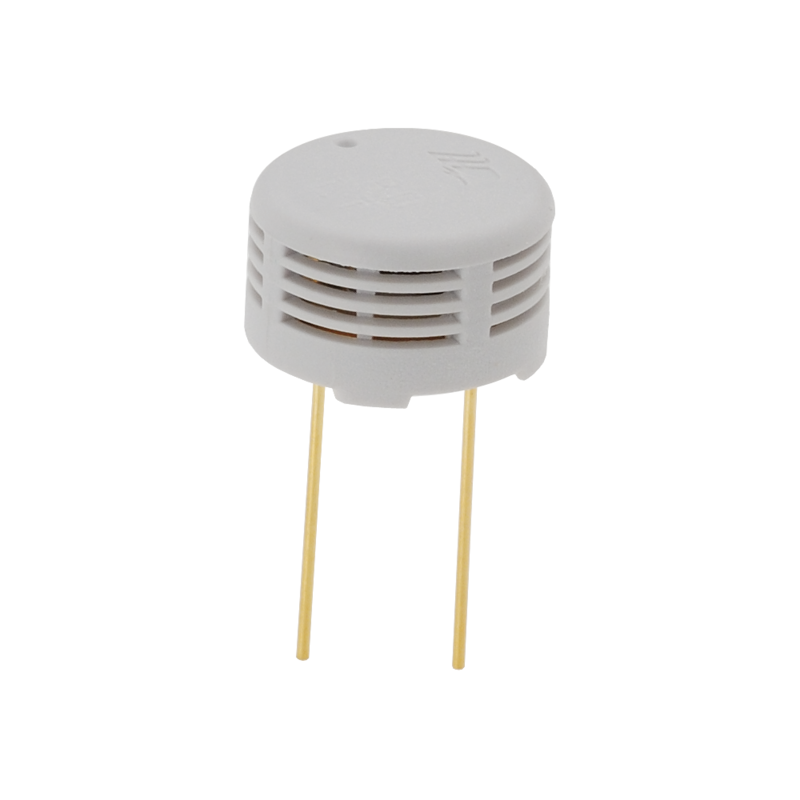 Based on a unique capacitive cell, these relative humidity sensors are designed for high volume, cost sensitive applications such as office automation, automotive cabin air control, home appliances, and industrial process control systems. 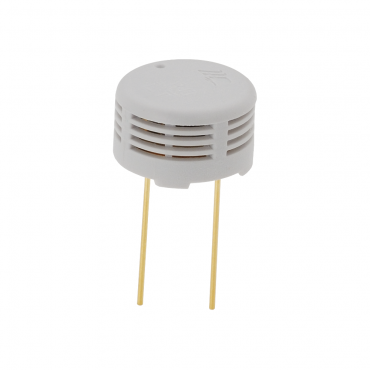 They are also useful in all applications where humidity compensation is needed. Instantaneous desaturation after long periods in saturation phase. High reliability and long term stability. Suitable for linear voltage or frequency output circuitry. Voltage requirements: 5 to 10 VDC. Dimensions: 0.25 x 0.40 in Diameter (6.2 x 10.2 mm Diameter). Operating temp range: -40 to 212 °F (-40 to 100 °C). Please login or register to leave a review.